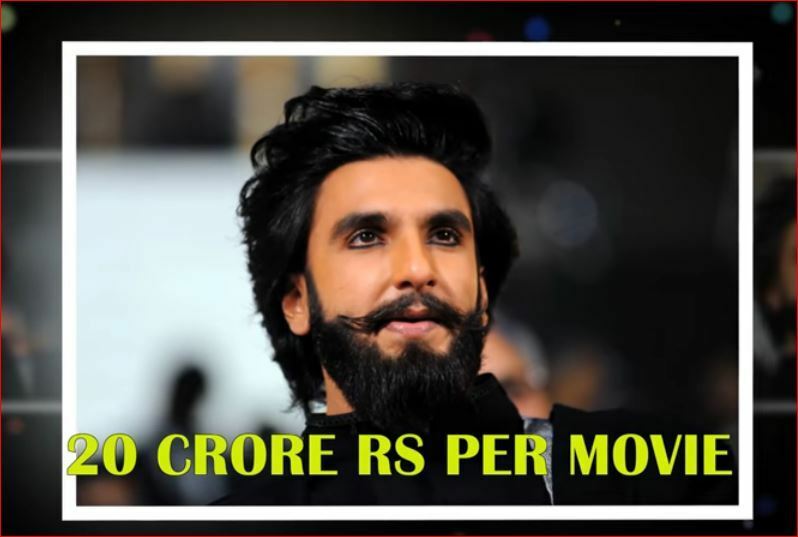 Ever wondered how much Bollywood actors make per movie? 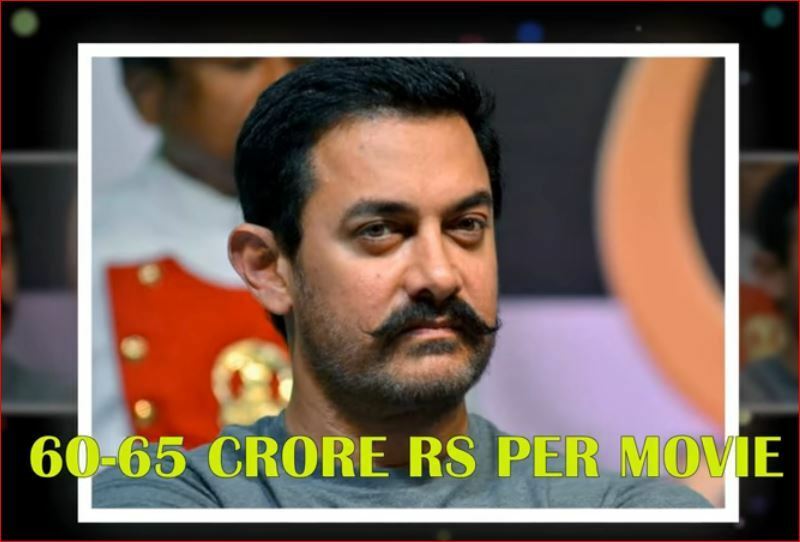 They price the movie makers a lot and now the time is converting and related as actors Bollywood actress additionally demanding billions of rupees. Emerging actress earn in billions for acting prime roles. Tinseltown isn’t the only film industry minting millionaires. Indian movies gross far less than their American-made counterparts, but they are typically produced for much cheaper–and recoup costs by selling satellite rights to TV channels. Despite declining pricetags for those rights, Indian actors are still cashing in from film fees and endorsements. Meet the ten highest-paid stars in Bollywood. The Bollywood scion scored the best box office opening of his career with the romance Ae Dil Hai Mushkil, which managed $547,000 (Rs 35 crore) in India in its first weekend. Jagga Jasoos, the pricey follow-up opposite ex-girlfriend Katrina Kaif, flopped. Kapoor also makes bank endorsing the likes of underwear brand Macroman. AB Senior as we all know is one of the most respected actors in India. He usually does four-five movies out of which at least 2 are hits. Doesn’t matter how the movie does, his performance is always A-one. Ever since Rohit Shetty started directing movies, Ajay Devgn’s career has sky-rocketted. 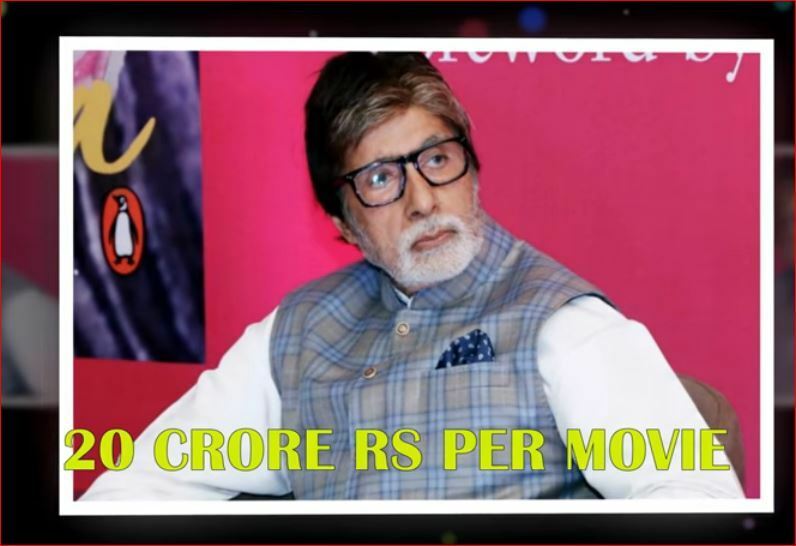 Almost all his movies cross the 100 crore mark and for the same reason he charges a hefty amount. 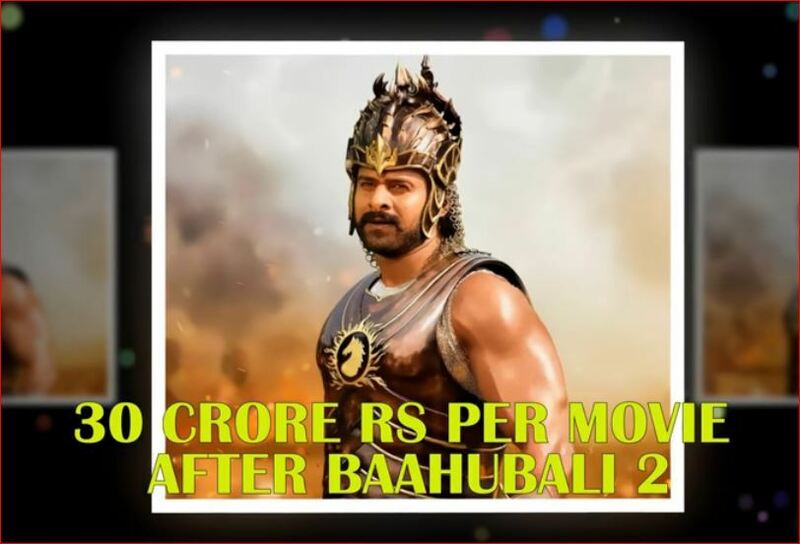 Prabhas has not done a lot of movies in last four years, but that only shows his dedication for Babubali Series. He is one of the most sought-after actors in South India today. Rounding out the top five is Hrithik Roshan. His only release of 2016, Mohenjo Daro, underperformed, but 2017’s Kaabil fared much better. 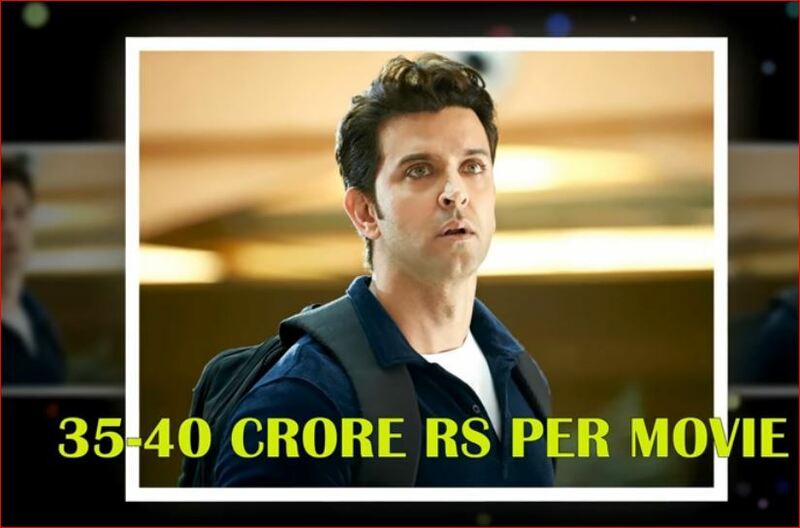 Produced by his father Rakesh Roshan, it surpassed the coveted $15.6 million (Rs 100 crore) mark in just 11 days. Akshay Kumar’s paycheck is thanks to a busy schedule that saw him appear in five movies in our scoring period–more than many of his fellow list members. Besides fees from hits like Dishoom and Jolly LLB 2, Kumar also pulls in seven figures hawking items from deodorant to Eveready batteries. 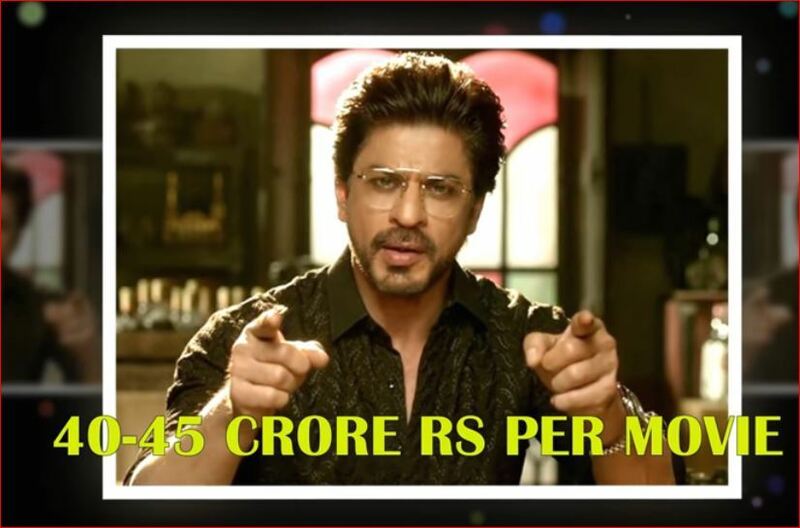 King Khan leads the lot, banking big from starring roles in movies such as Raees, for which he earns upfront fees and a cut of the back-end. He also pockets millions from lucrative endorsement deals and profitable productions helmed by his Red Chillies Entertainment. 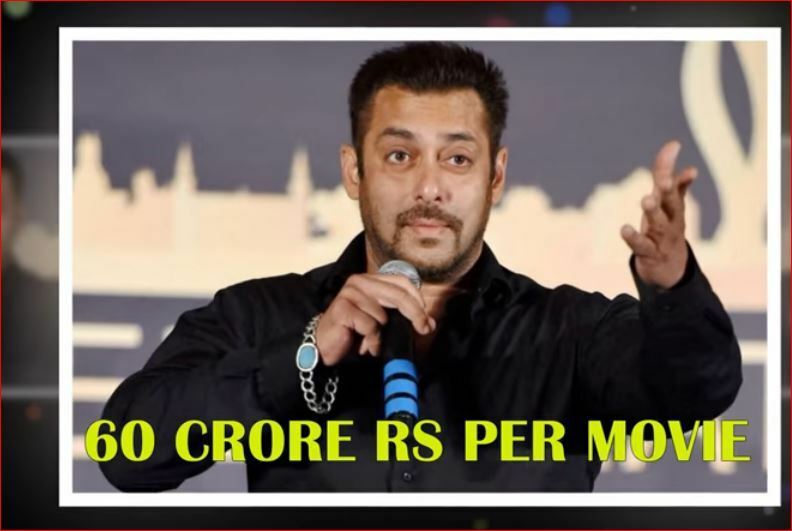 He bests second-ranked Salman Khan, who still earns top rupee for flicks such as Sultan, which was the second-highest grossing Bollywood movie of 2016. The more recent Tubelight, which was released outside our scoring period, did not fare as well. 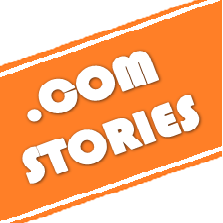 He retains a slew of advertisements and a not-for-profit line of clothing and jewelry. Aamir Khan scored a global hit with Dangal. His payday is comprised almost entirely of his cut of profits from the wrestling drama,which continues to ticket well worldwide. He will earn even more next year when remaining overseas checks come in. 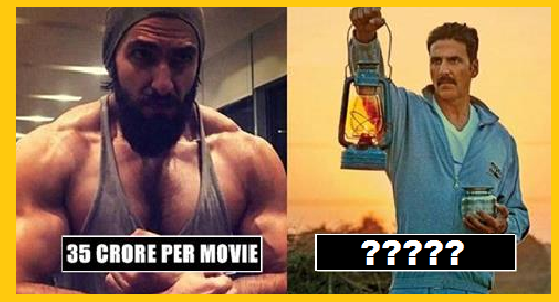 He films fewer movies than most Bollywood stars and does not endorse a plethora of products.